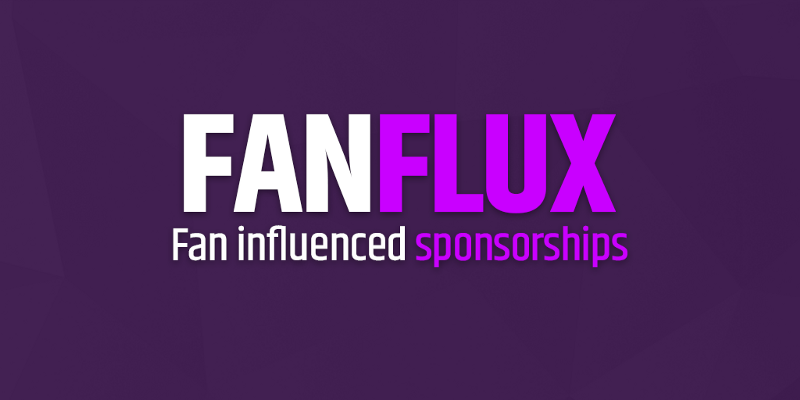 November 30, 2018, Malta — Socios Esports today announced a new battle royale sponsorship program, called Fanflux, that will assist small to medium-sized teams in gaining a foothold in the competitive scene. Starting December 3rd, fans will be able to vote for their favorite esports club that has ambitions in PUBG or Fortnite competitions in 2019. This initiative is part of Socios Esports’ goal of helping the esports ecosystem grow from the ground up. Nine teams were selected by Socios Esports from a wide variety of organizations. Fans will be able to vote on the Socios Esports website for their favorite team from December 3rd until December 17th. Each team will produce a 60 second video to introduce themselves to the voting audience, explaining why the fans should vote for them. The top three teams at the end of the voting period will be supported by Socios Esports with a six month sponsorship. The sponsor funds must be used to cover the costs of running a PUBG or Fortnite team. Uses include player salaries, coaching costs, marketing or other activities that will help the team and its members build their brand and profile in battle royale esports. 3DMAX, with 14 players on their roster, began way back in 2009 and is located in France. Barrage Esports is based in the UK and began in 2014. They have 15 players but are looking to expand to 22 players. Conquer Gaming hails from Finland and has been an active team since August 2016, with a current player roster of 12. Copenhagen Flames, as the name suggests, is located in Copenhagen, Denmark. They were established in August 2016 and currently have 13 pro players, including 2 Fortnite players, and 5 academy players. Enclave Gaming started in 2015 and is located in London, UK. They are currently on their off-season roster with 5 staff and 2 streamers but are looking to expand. Endpoint, located in Sheffield, UK, was established in August 2016. They currently have 10 playing staff, 7 of whom are support members, and 3 stream team members. NSG began in 2015 as a team from Belfast in Northern Ireland. Today it has players in League of Legends, Rainbow Six: Siege, and PUBG. Senseit Esports was founded February 2015 in London, UK. They have 4 contracted PUBG players with 2 stand-ins, and 5 Call of Duty players in addition to a 40 person streamer roster. Vexed was formed in 2015, they have previously attended two CS:GO Majors and compete globally. Vexed Gaming is home to 20 players across a range of games being; CSGO, Rainbow6, Siege, Paladins, Fifa and Hearthstone. Vexed were previously in PUBG and are looking to make a return. Voting will begin on December 3, 2018 on www.socios.com/fanflux.